Protecting clients from Auto Dealer Fraud for over a decade! Call now to speak to an attorney! 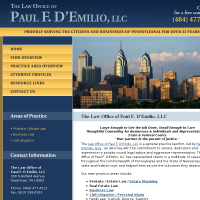 Need an attorney in Lumberville, Pennsylvania? 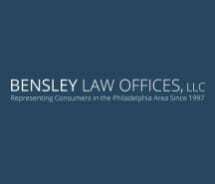 Use the contact form on the profiles to connect with a Lumberville, Pennsylvania attorney for legal advice.